Family-style restaurants, just like other restaurants, need to market their business well in order to attract more customers. There are various marketing strategies out there and one of the most notable and effective strategy for food places, such as restaurants, cafes, and snack bars, is branding. 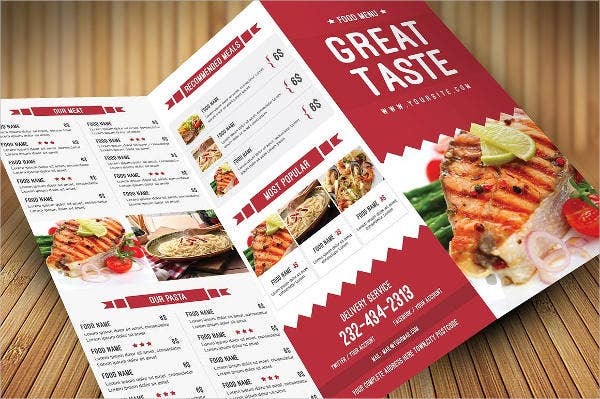 If you are a restaurateur or someone in charge of marketing a restaurant, then you must have realized how essential it is that you extend your branding to the restaurant’s interior design, the attire of the waiters or diner staff, and, most of all, the design of the menu. 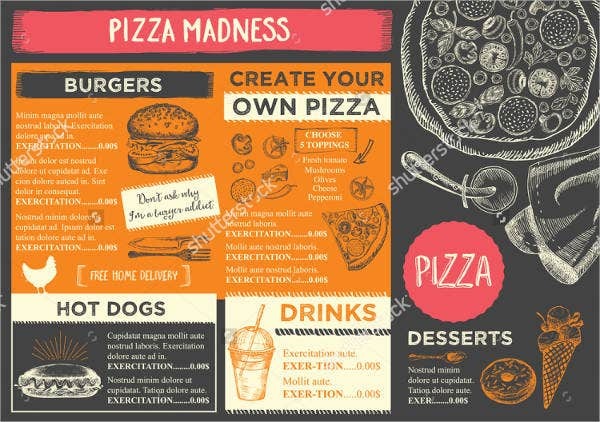 So if you are currently looking for ways to improve your menu then here, we have a collection of Dinner Menu Templates which you can choose from. 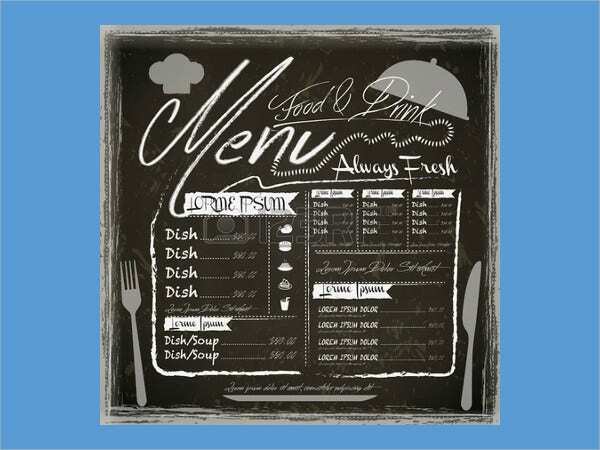 These can be downloaded easily and any one of these menu templates are ready to be filled in by your food item details, then print it, and voila—you have your own stunning and personalized restaurant menu! A family-style restaurant is an eating place which serves simple food at relatively reasonable prices. Family-style restaurants cater both to children and adults alike. Additionally, these are known for their homey ambiance which tantalizingly invites flocks of customers to dine in. Families and working professionals alike enjoy coming to family restaurants or often time called “diners” for their meals because it reminds them a lot of comfort and home. barbecues (a wide variety of smoked sausages and barbecued meal). Make sure your interior design is rustic, simple, and homey. Don’t overdo the colors—simplicity and straightforwardness are what your patrons are looking for. 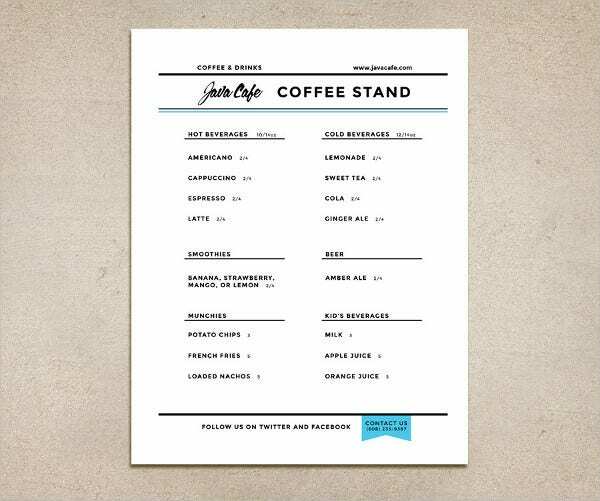 Create a menu which matches to your interior design. 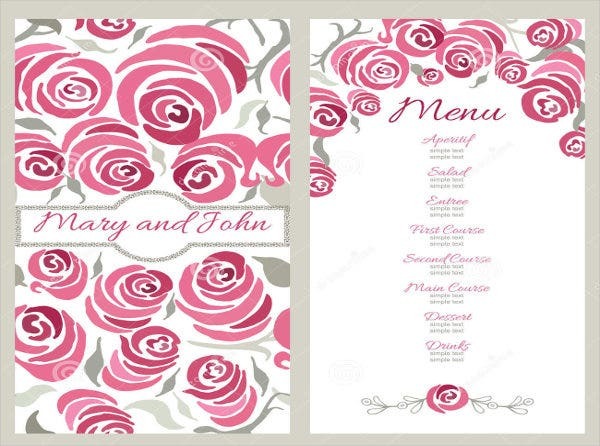 If you are perplexed with where to start with your menu design, you may opt to use our Restaurant Menu Templates. Furthermore, make sure your menu is not only appealing but, most of all, easy to browse. Remember that a family style restaurant is somewhere in between fast food and fine dining. Hence, always aim to give your customers a casual dining experience. 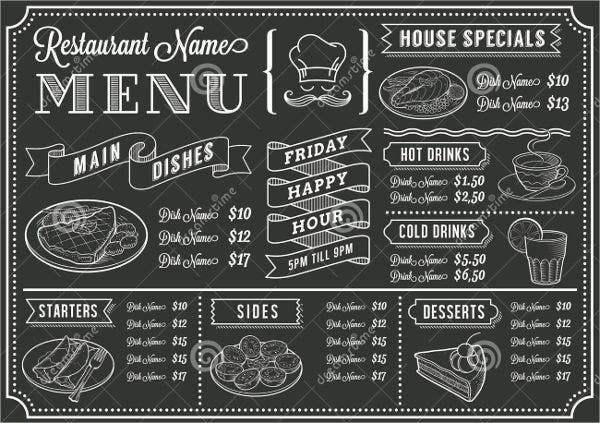 Choose a basic menu layout among our templates. Remember to match your design with the color and theme of your restaurant’s interior decor. 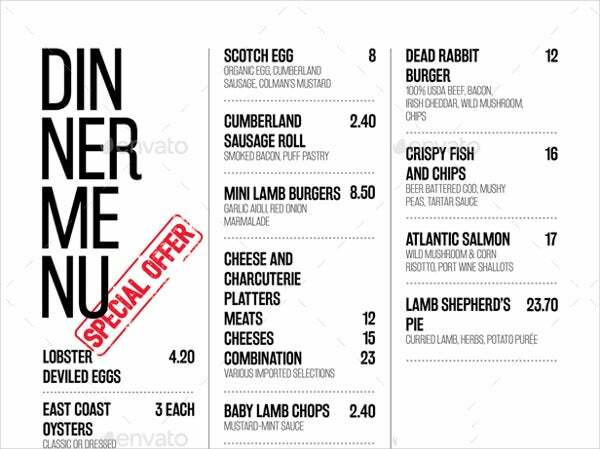 Divide your menu in a logical order. Divide into subsections by putting the food items you are serving into categories. Proofread before you print. Prospective customers are the best judges of how a good menu should look and feel like. 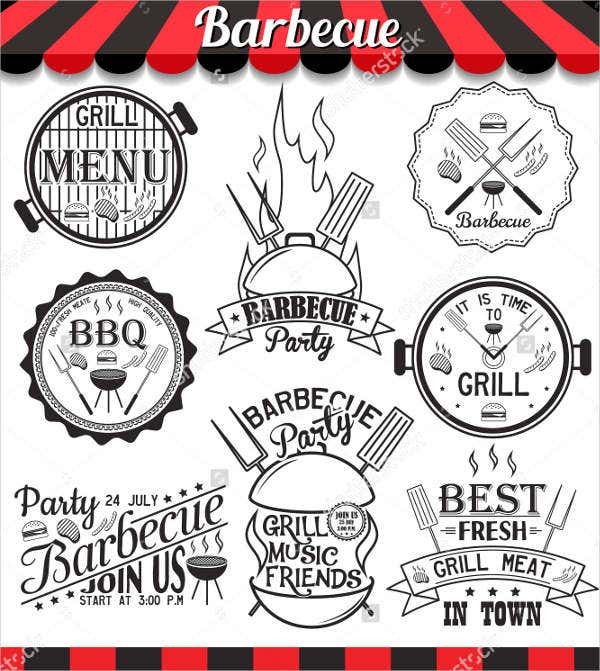 In relation to all these, if you are a BBQ restaurant owner then you might want to check out our more fitting collection of BBQ Menu Templates. Simply click on the link provided.